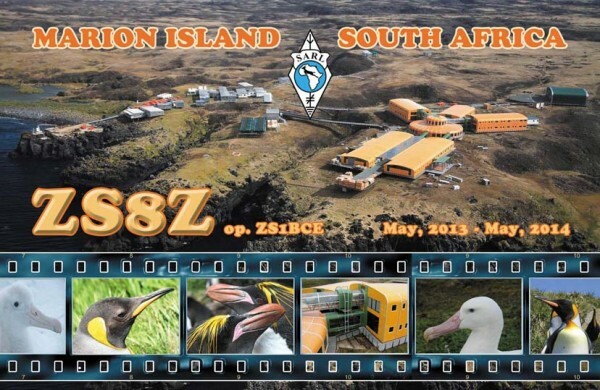 David, ZS1BCE will be active again from Marion Island, IOTA AF - 021, December 2016 - May 2018 as ZS8Z. He will operate on HF Bands mainly SSB and digital modes. Allan Saul, PO Box 55206, Sunset Beach 7435, South Africa. 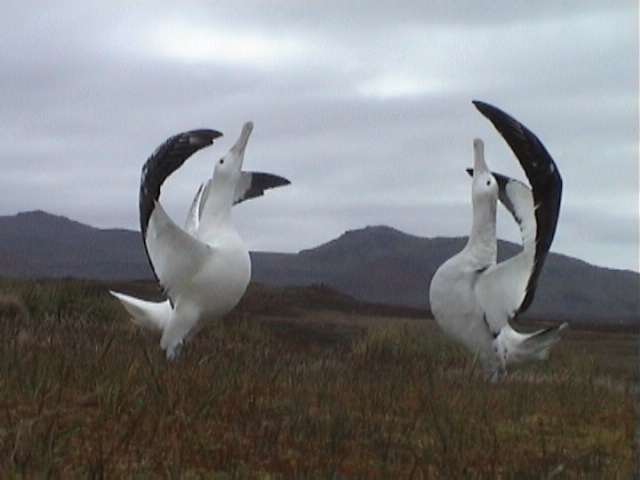 Marion Island. 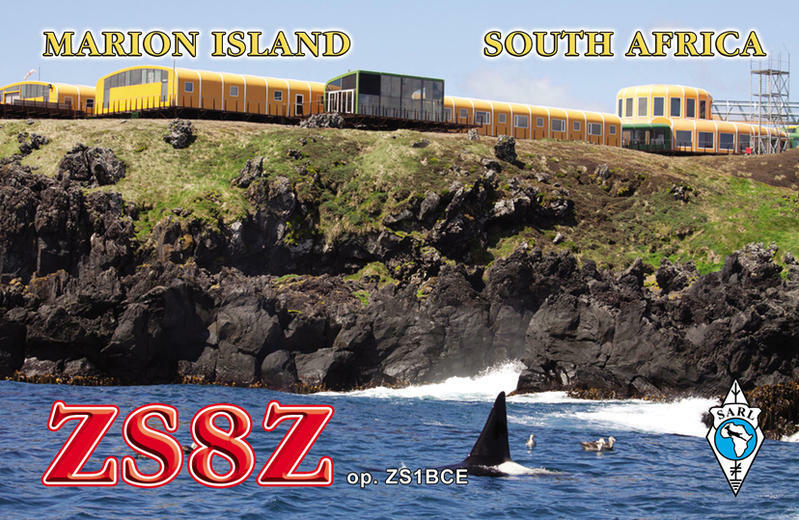 ZS8Z QSL September 2017. ZS8Z. 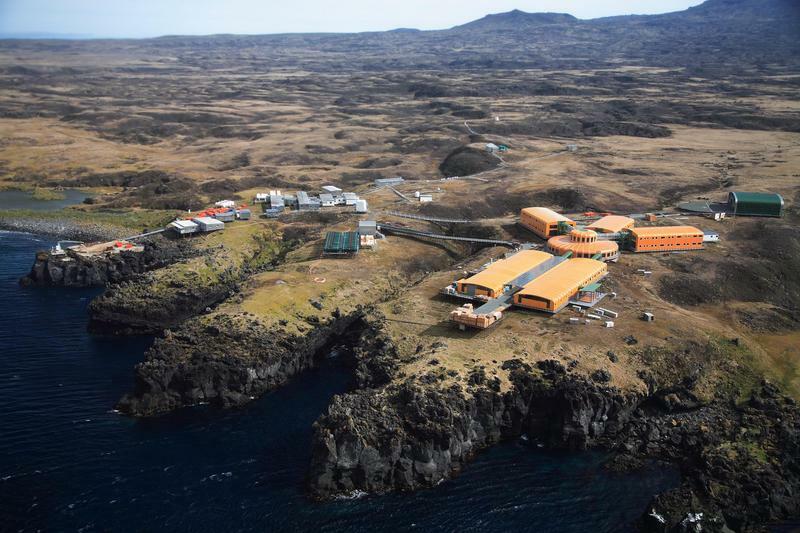 Where is Marion Island located. Map.